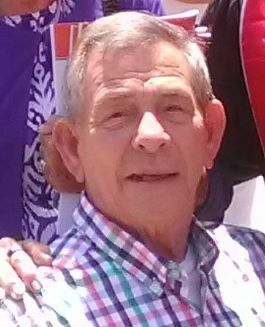 John Melvin Stewart, 79, passed away Friday, November 30, 2018, at his home, surrounded by his family. Funeral service will be 3:00 PM Sunday, December 2, 2018 at Asbury Baptist Church, Seagrove, NC, where he was a member, with the Reverend Wayne Bryson officiating. Burial will following in the church cemetery. The family will receive friends prior to the service beginning at 1:00 PM. The body will lie in state at Kennedy Funeral Home from 9:00 am to Noon, on Sunday, December 2, 2018. Melvin was born in Moore County on July 24, 1939 to Solomon and Mable Morgan Stewart. 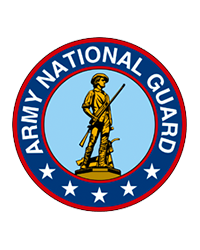 He was a veteran of the North Carolina Army National Guard. Melvin was the owner of Melvin’s Texaco and previously, Robbins Exxon. He was a loving son, father and grandfather. Melvin enjoyed tractors of all kinds, hunting and fishing. He was preceded in death by brother: Edward Stewart; sister: Vivian Stewart Jones. Melvin is survived by wife of 57 years, Wanda Cooper Stewart: sons: Randall Stewart and wife Julia, Kevin Stewart; special loving grandchildren: Stephen, Melanie, Matthew and Nicholas Stewart; sister: Marge Stewart Burgess and husband Ted; brother in law; Gary Cooper and wife Jill; many nieces, nephews and friends. Kennedy Funeral Home is honored to serve the Stewart Family.